in the Kitashinchi area of Osaka. 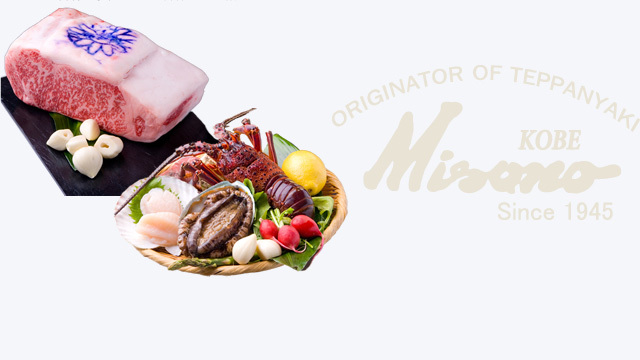 Misono opened the Osaka store after its opening in Tokyo. 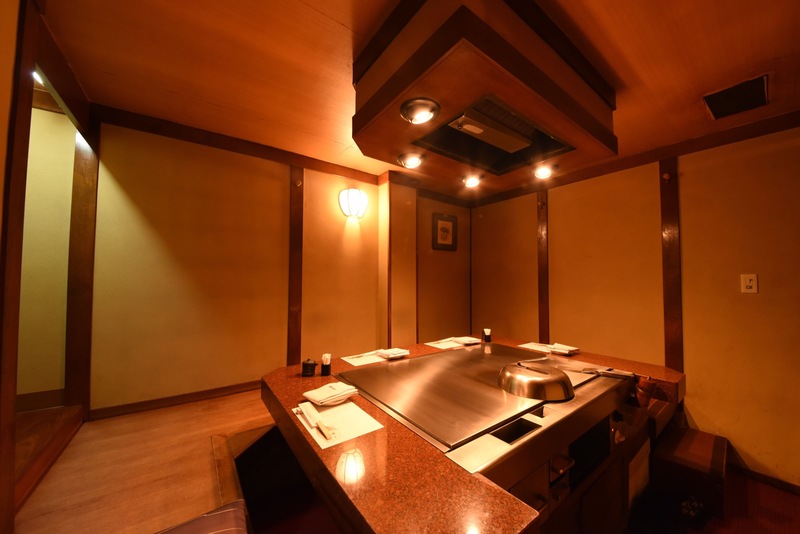 Since then, Misono successfully maintained its reputation as the originator of Teppanyaki being supported by customers of Osaka who are keen to the food culture and always seeking for the good taste. 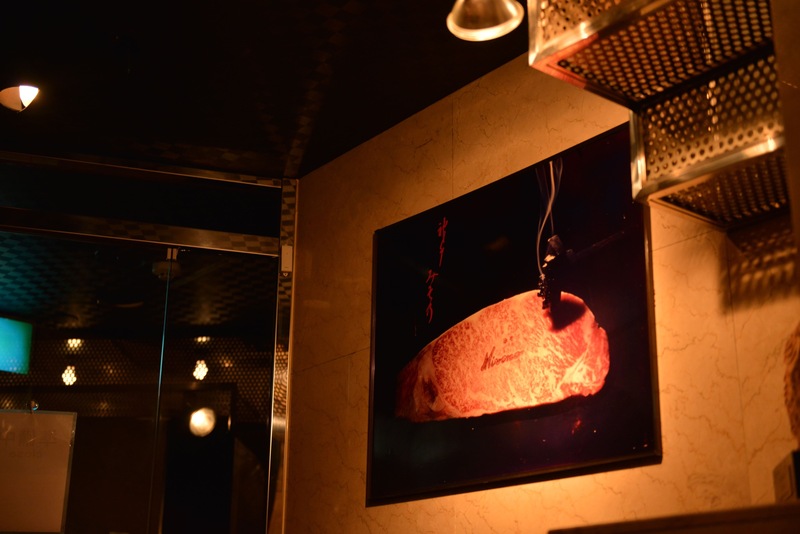 Please enjoy the best quality of hospitality and food in Kitashinchi that is one of the most famous entertainment districts in Kansai area. 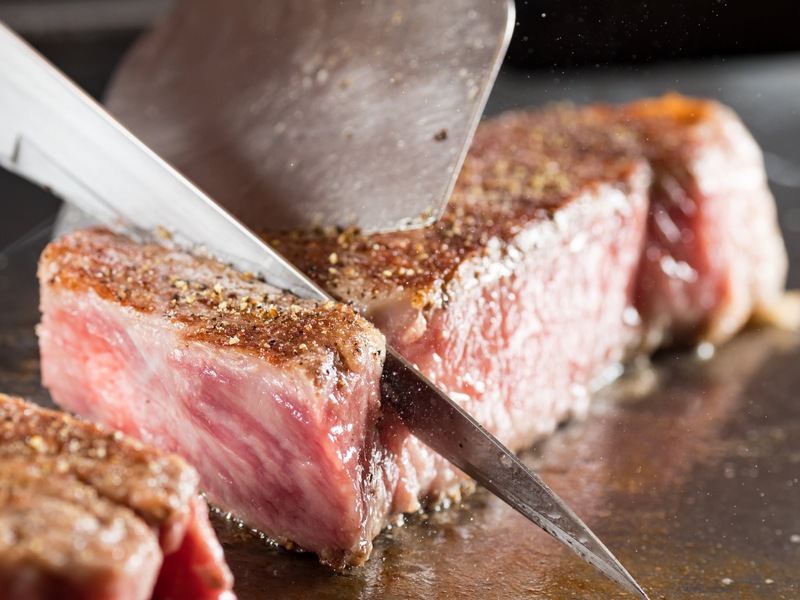 Teppanyaki Steak Misono that was founded in Kobe opened its 2nd store in Osaka Minami area in 1962. The store then moved to the current Kitashinchi location in 1982. 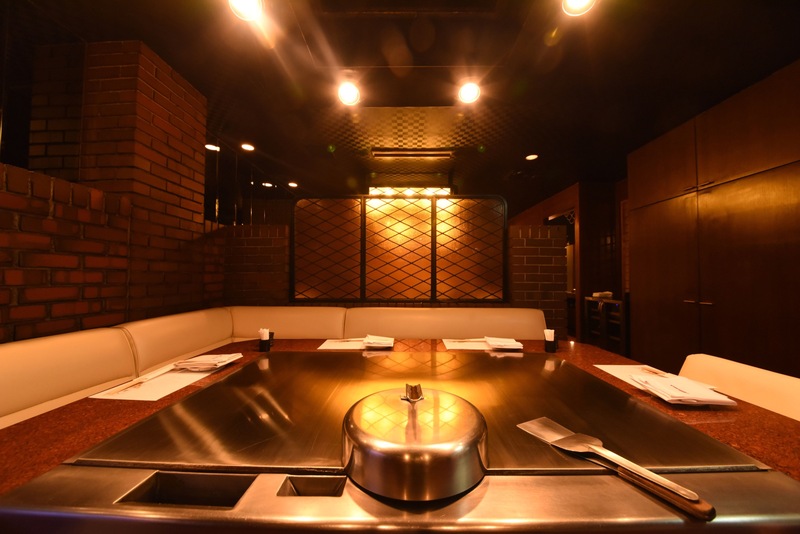 Misono has been highly evaluated in Kitashinchi that is known as a night time social gathering place by customers in Osaka who are selective about good food. 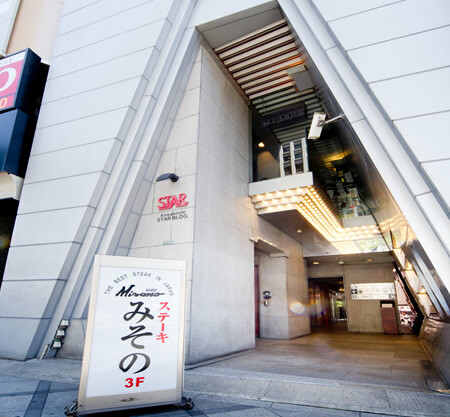 Osaka store is located on National Route #2 and very accessible such as by a taxi. There are two entrances at the front and back of the building and you can come inside from both of them. 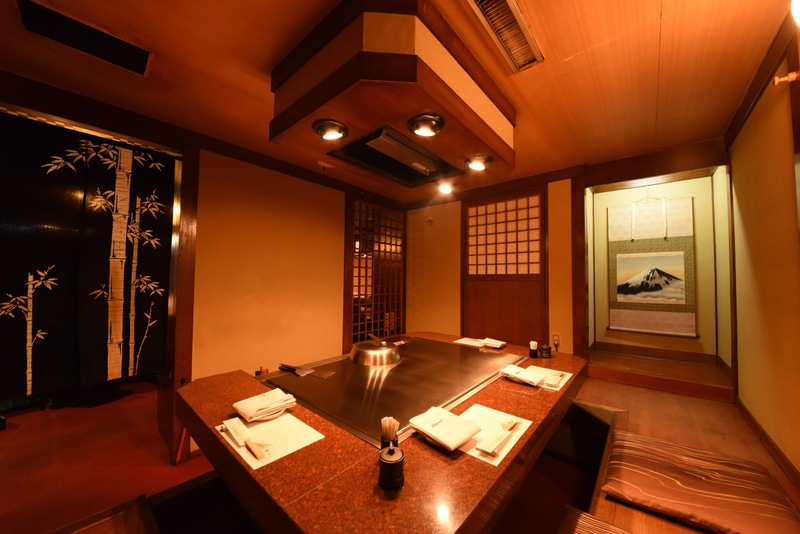 It is only a one minute walk from Kitashinchi station and a 10 minute walk from Osaka station. 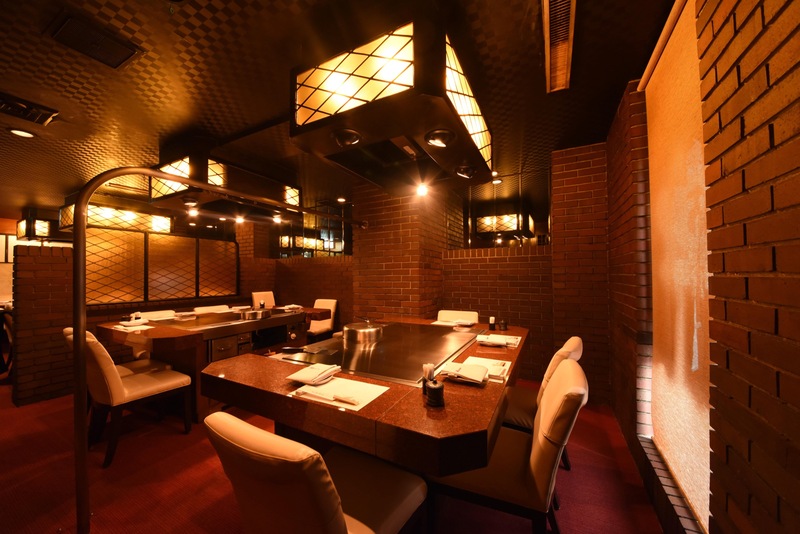 and the retro interior that reminds you of the beginning of the Showa period are perfect for all the kinds of dining scenes such as for businesses and parties. 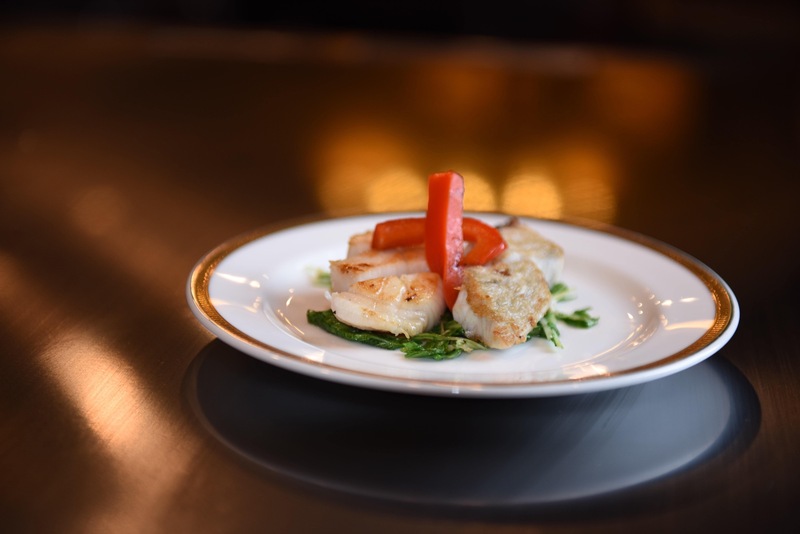 You can comfortably host your important guests at our restaurant as we provide polite and thoughtful services at a relaxing atmosphere. 8-min. walk from JR Osaka sta. Foreign language menu is available: English and Chinese (traditional). 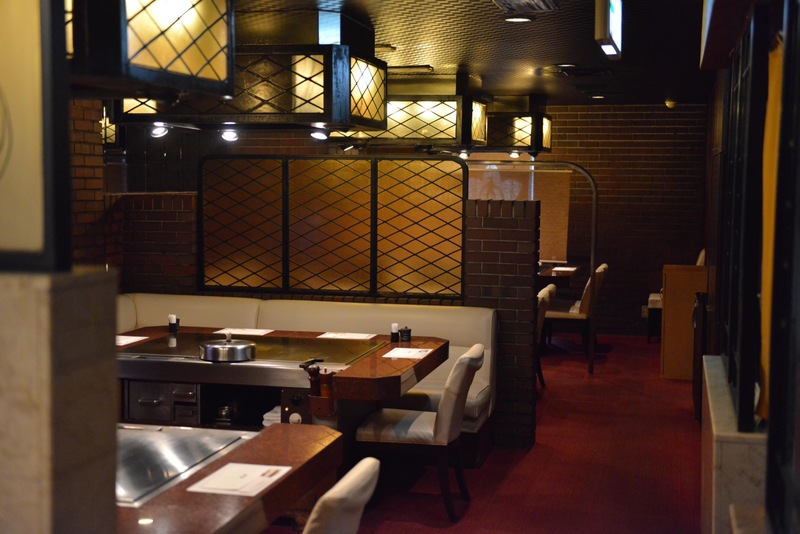 36 seats; seats at Japanese tatami room and counters are available. If the menu was once confirmed, 30% of the cost of the meal and 8% of the consumption tax will be charged. 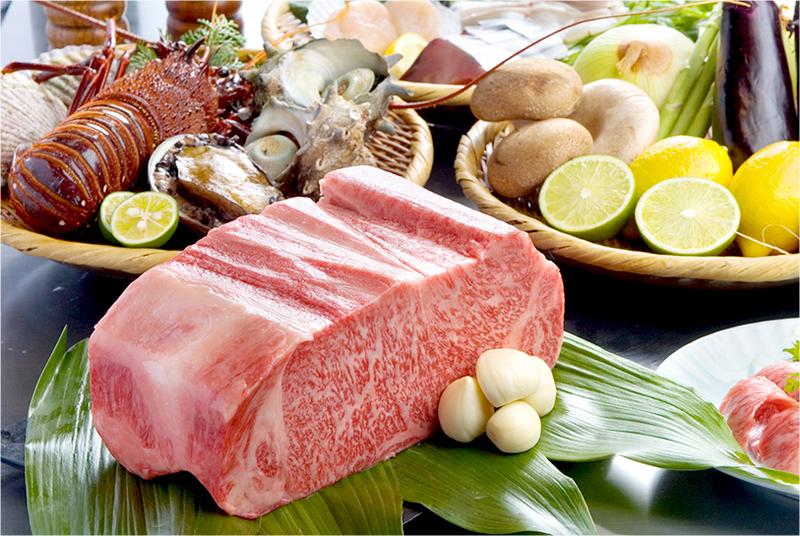 If the menu was not confirmed, 3,240yen (including tax) per person will be charged.